As you probably know by now, The Analog Kid lives for b-sides and non-album cuts. In this continuing series, I will share some of my favorite EPs and 12″ singles from over the years in their entirety. And since it’s digital, you don’t have to worry about correctly setting the turntable speed to or 33⅓ or 45! It’s double-shot Thursday here on the Analog Kid blog! 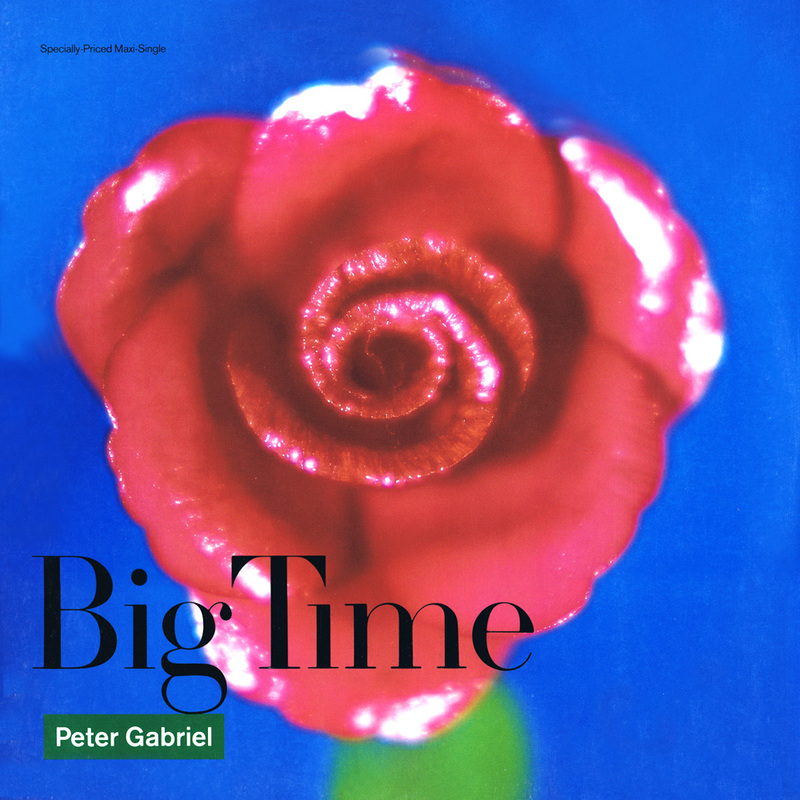 Today, I am featuring two completely different versions of Peter Gabriel’s Big Time: the 5-track U.K. CD single and the U.S. 3-track 12″ vinyl single. 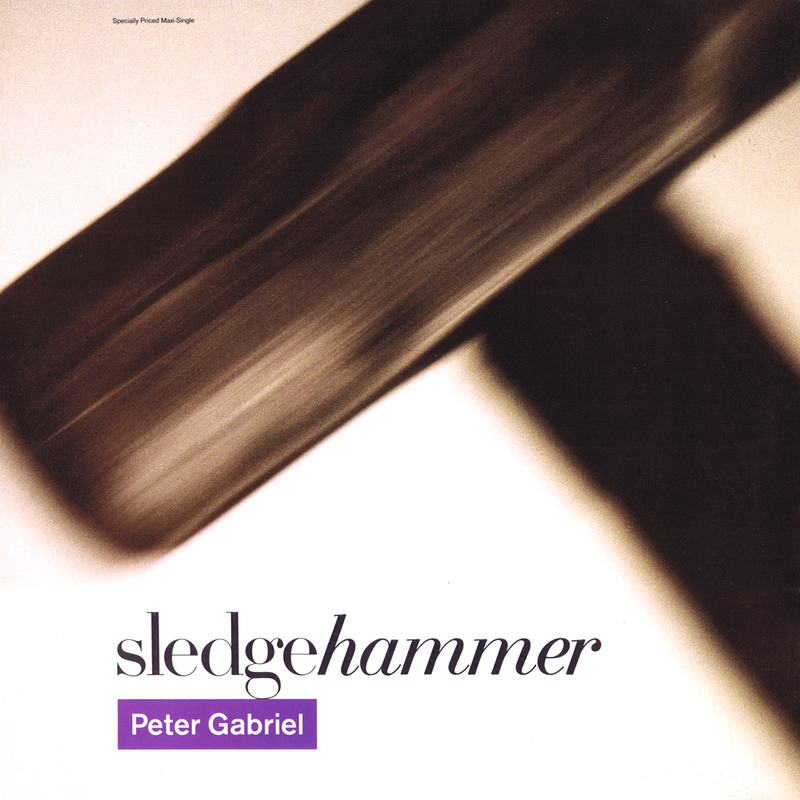 “Big Time” peaked at #8 on the Billboard Hot 100 in 1986, and its success gave Gabriel his second Top 10 single from the So album (“Sledgehammer” had topped the charts a few months earlier). 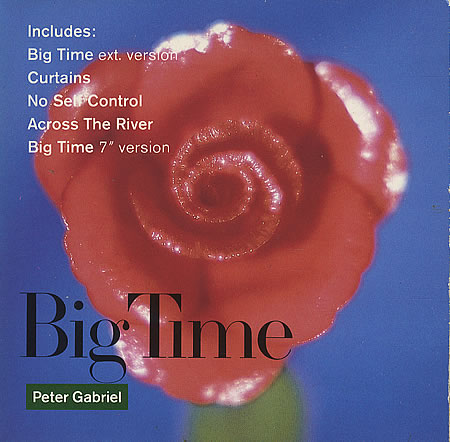 The U.K. CD single for “Big Time” opens with an extended mix of the song, and is followed by the non-album track “Curtains” (which was also the b-side on the U.K. 45). Next up is “No Self Control,” a classic track from Peter’s 1980 self-titled masterpiece (and I do not use that word lightly). “Across The River” was originally released on the U.K. 12″ single for “I Have The Touch” back in 1982, and features Stewart Copeland of The Police on drums. Copeland also co-wrote “Across The River,” and its appearance on the single makes even more sense if you know that Copeland provides the drums on “Big Time” as well. The CD single closes with the supposed 7″ version of “Big Time,” which really doesn’t sound any different from the album version to my ears. The first track on the U.S. 12″ single is a so-called “Dance Mix” of “Big Time,” but don’t let the name fool you– it’s actually exactly the same as the U.K. extended version. The next cut is a “Special Mix” of “In Your Eyes,” and in this case the name proves to be 100% accurate. This may be my favorite version of “In Your Eyes,” and Gabriel must like it as well as he often incorporates the new lyrics from this beginning of this mix into his live performances of the song. The 12″ single ends with the So album track “We Do What We’re Told (Milgram’s 37),” a song that made me feel extra-smart back in 1986 because I knew what it was about just from the title. Who says you can’t learn anything in a 400-student freshman Psychology course at the University of Texas that you only attended twice? 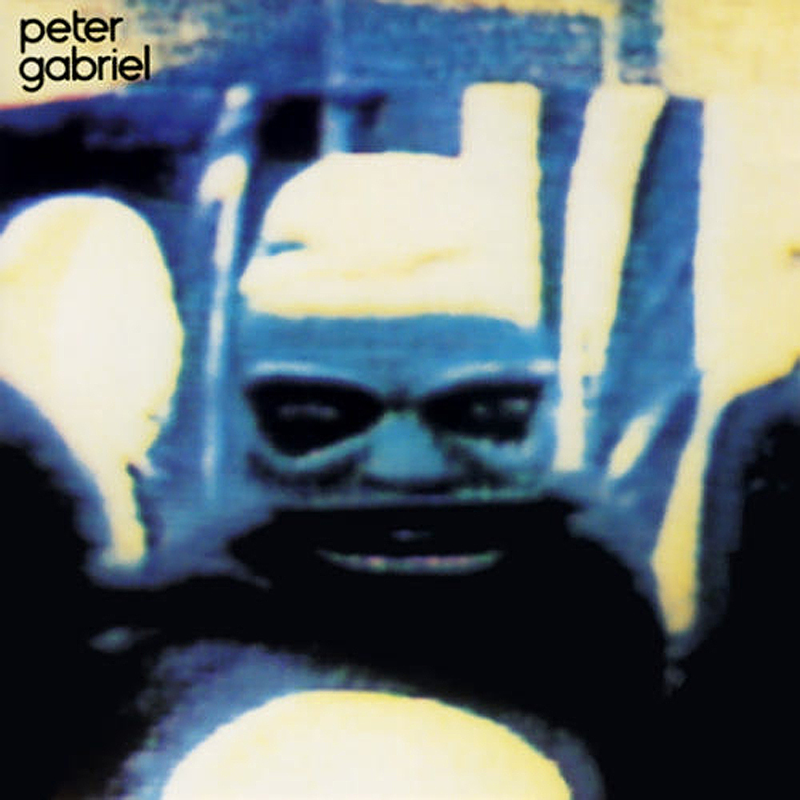 The fact that the song still gives me chills 28 years after its release may help you understand just exactly how much Peter Gabriel’s music still means to me even after all these years. Posted by The Analog Kid on April 24, 2014 in Alternative, Rock and tagged Analog Kid, Big Time, In Your Eyes, Peter Gabriel, So, Stewart Copeland. 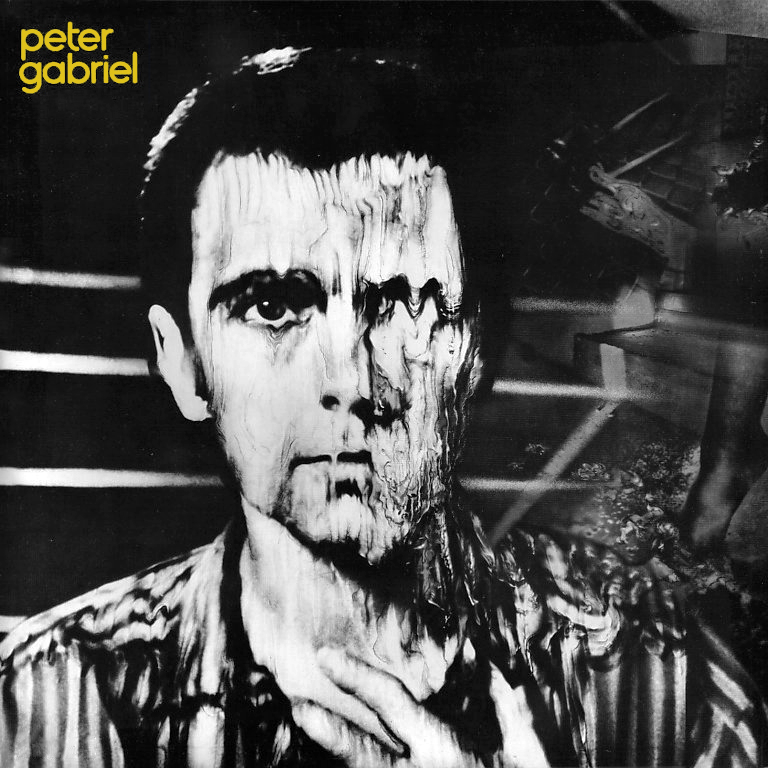 Super bonus points for “No Self Control.” Howzabout Peter Gabriel does a song with Phil Collins, Robert Fripp, Morris Pert on freakin’ marimbas, and Kate Bush? Yeah,it doesn’t get much better than that.